our perfectly imperfect life: My heart is smiling. 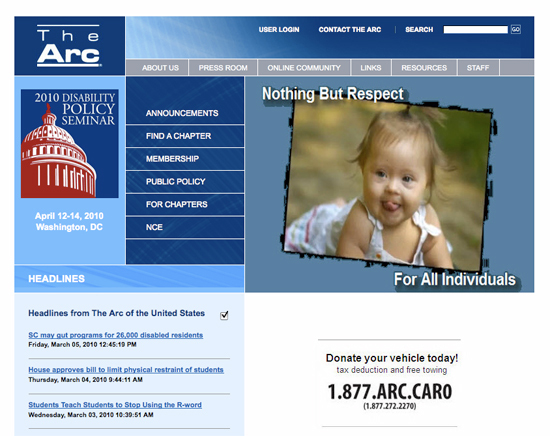 Payton's picture is on the homepage of The Arc of the United States website! That means that right now, she the face that people see on a national level for people with intellectual and developmental disabilities. That is absolutely awesome! She is such a beautiful little girl. You should be so proud. Love her!! That is so cool!!! smile away! She is so beautiful! That's so great! What a perfect picture to have on that website! What an edible cutie pie she is! she is just BEAUTIFUL!!!!!! what a perfect face for everyone to see :) thanks for sharing this!!!!!!! how cool is that?!! She is so adorable and I loved your post about the r-word! well ie because your girl and that picture is just beautiful. So great!!! I love the picture, she is beautiful!!!!! I am smiling with you! That's awesome - she is adorable!